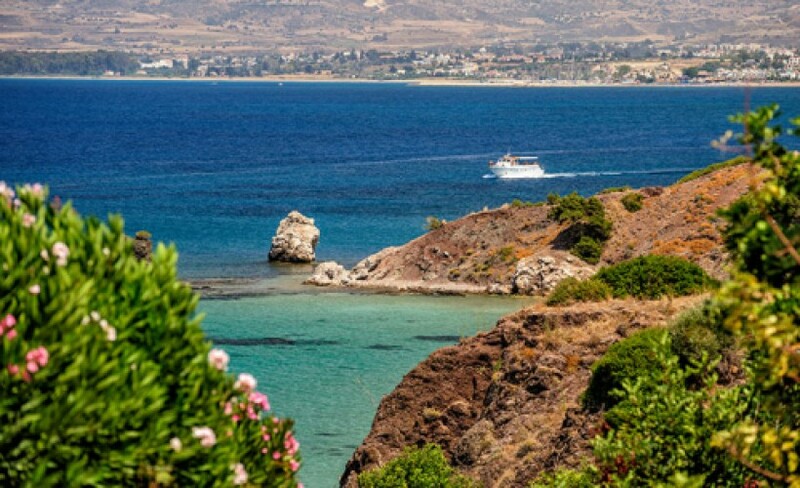 The Akamas Peninsula, which is a preserved nature reserve, is located on the western tip of Cyprus and covers an area of about 230 square kilometers. The area is an important ecological site and has not been developed. The natural beauty of the area is very impressive and the diverse flora and fauna as well as the picturesque coastline is breathtaking. 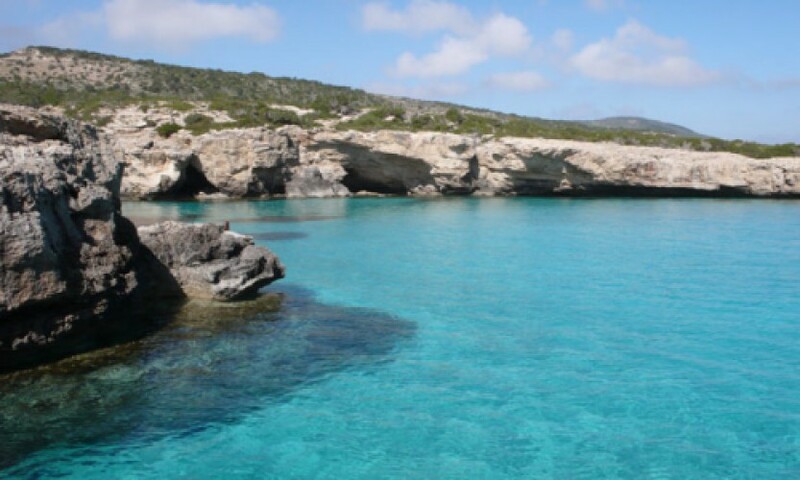 There are amazing sandy beaches and caves to explore and swimming in the crystal clear water of the Mediterranean Sea is a real treat. One of the most outstanding beaches is Laura’s beach were you might be lucky enough to see the nesting sea turtles.